Keep in mind that when you see clear water, more light is able to penetrate. For dark or murky water, less light is able to penetrate. The clarity of the water is one factor that determines the distance that a trout can see. When the clarity is poor, the trout has difficulty seeing clearly, which is why a bright spinner or one that produces more flash is needed. 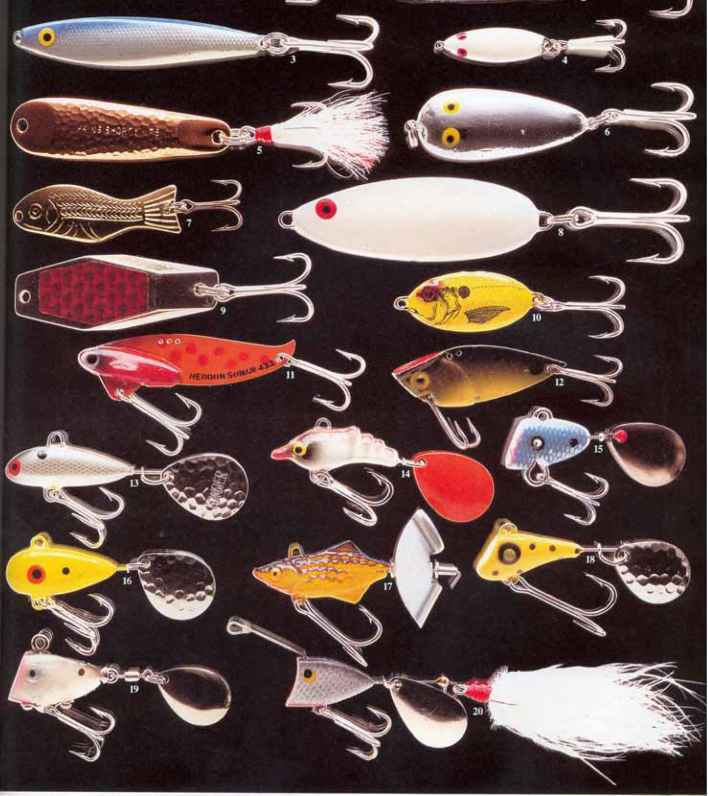 You can fish for trout in clear or murky water but remember that you will need to change the spinner you use. In darker water, you loose the advantage in being able to see below the water's surface but with clear water, you risk being seen by the trout. Therefore, both come with advantages and disadvantages that are easily overcome.